Gaynell M. Roose, 85, of Elkhart, passed away Wednesday, August 22, at Elkhart General Hospital from complication from surgery. Gaynell was born on January 19, 1933 in Minnesota to the late Loyd and Helen Eby. In addition to her parents, her husband Franklin Delano Roose Sr.in 2000 and daughter Marie A. Roose in 2016 preceded her in death. She is survived by her son, Franklin D. “Frank” Roose Jr. of Elkhart. Gaynell was a loving wife and mother. She formerly worked as a dental assistant and for GTE as a telephone operator and also for a time at Coast to Coast Hardware Store. 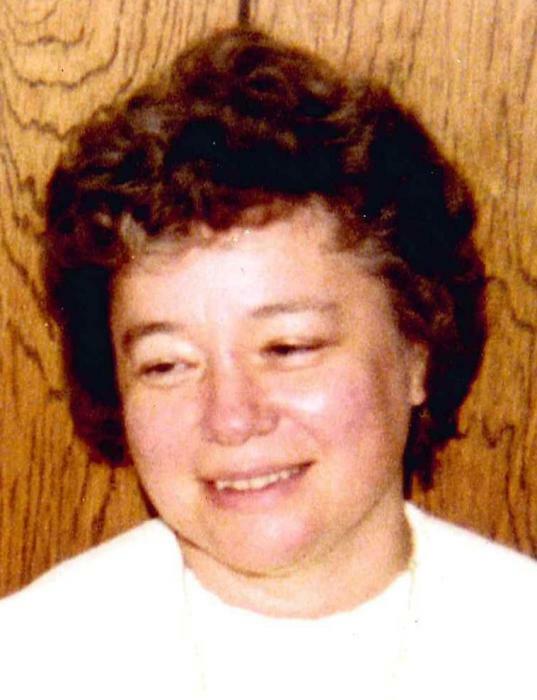 She also was an auxiliary volunteer at Elkhart General Hospital. Gaynell was a member of St. Thomas the Apostle Catholic Church; she enjoyed reading, especially cook books, books by author Dean Koontz and Preston & Child. Visitation will be held on Sunday, Aug. 26, from 2-4 pm at Billings Funeral Home, 812 Baldwin St. Elkhart. Services celebrating Gaynell’s life will begin at 10:00 am. Monday, Aug. 27 also at the funeral home, with additional visitation 1 hour prior. Reverend Jason Freiburger of St. Thomas will officiate. Burial will follow at Olive East Cemetery. Memorials are kindly requested to the Humane Society of Elkhart Co. 54687 CR 19, Bristol, IN 46507. Please visit www.billingsfuneralhome.com to send a condolence to Franklin.